HomeMediaNewsA 15-year-old girl suffocated to death after she was made to sleep in a shed because she was menstruating. 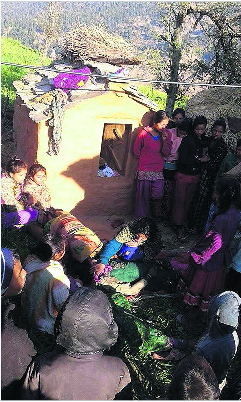 A 15-year-old girl has died in 's western Achram district after she was banished to a shed because she was menstruating, under an ancient Hindu practice that has been banned for more than a decade, police said. Local media identified the girl as Roshani Tiruwa. 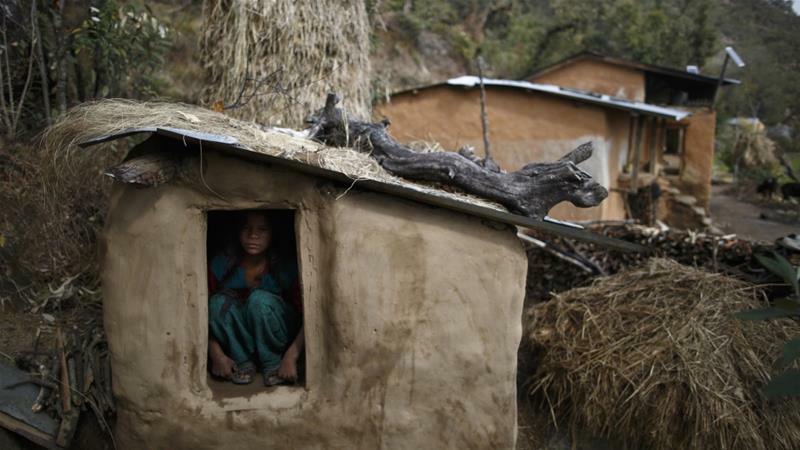 Some Hindus view menstruating women as impure and in parts of they are forced to remain in a hut or cowshed for days, a practice known as chhaupadi. "Then we saw her dead body," he said. According to the newspaper, Truwa was a ninth grader at Rastara Bhasah Secondary School and was undergoing the third day of menstruation at the time of her death. Mohna Ansari of 's National Human Rights Commission said local leaders must do more to enforce the ban.